We provide you with proven retail solutions, with the flexibility to expand your system at any time. 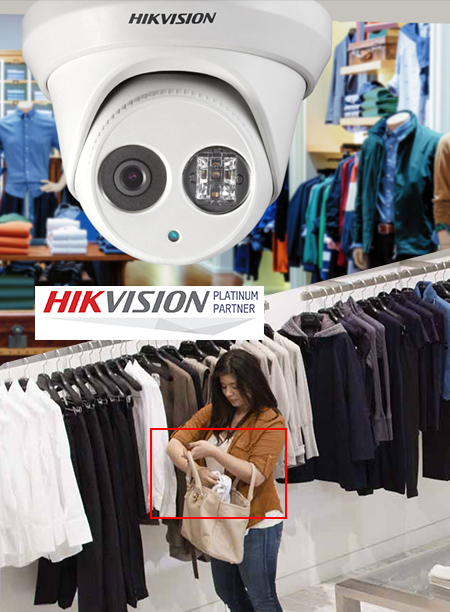 It is essential to protect your commercial retail business with intelligent CCTV which watches over your business and prevents things such as till fraud, thieves and stock loss. 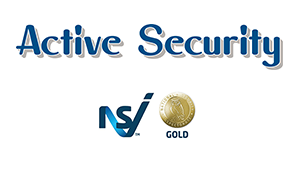 Active Security also offer 24/7 monitoring to watch over your business and premises, in the event of a crime our highly experienced and trained team can alert the key holders or the police responding on what is necessary. The retail environment can be as challenging as it is diverse. 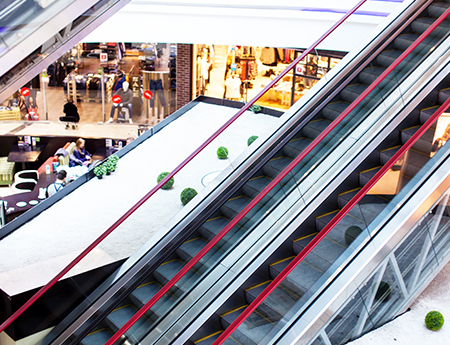 From small shops to large shopping centres across Berkshire, we understand the day to day security risks you encounter - to combat this, we provide expert advice and security solutions to ensure your assets and property are protected night and day. We can address key points such as staff safety, theft and vandalism whilst also introducing tools such as CCTV to optimise your productivity, using integrated solutions to protect assets and drive profitability. No matter how big or small your premises, our engineers can provide you with a reliable intruder alarm and fire safety system that offers total protection. With our experience, we are able to find the right fire and security solutions to suit your business. 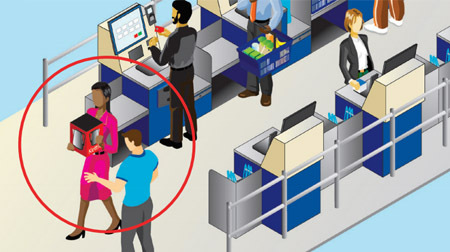 Crime is a large problem in the retail sector and not only wastes time and money but it distracts you from the real issues within your business, so why not let us take care of it.